Apple CEO Tim Cook published an open letter to investors in early January to warn that iPhone sales had been weaker than anticipated over the lucrative holiday season. He blamed the problem on slowing sales in China, among other things. The announcement caused Apple’s share price to nosedive — and its suppliers are feeling the impact, too. Tens of thousands of Foxconn workers have been laid off early. Nikkei reports that around 50,000 assembly line workers were asked to leave Foxconn’s plant in Zhengzhou, China, before the end of 2018. The scale of the cutback isn’t unusual; Foxconn hires thousands of additional workers every year to help during peak season, then lets them go once demand for Apple devices has died down. But the timing of the move this time around is significant. “It’s quite different this year to ask assembly line workers to leave before the year-end,” one source said. It is thought that weaker demand for the iPhone throughout late 2018 is to blame. 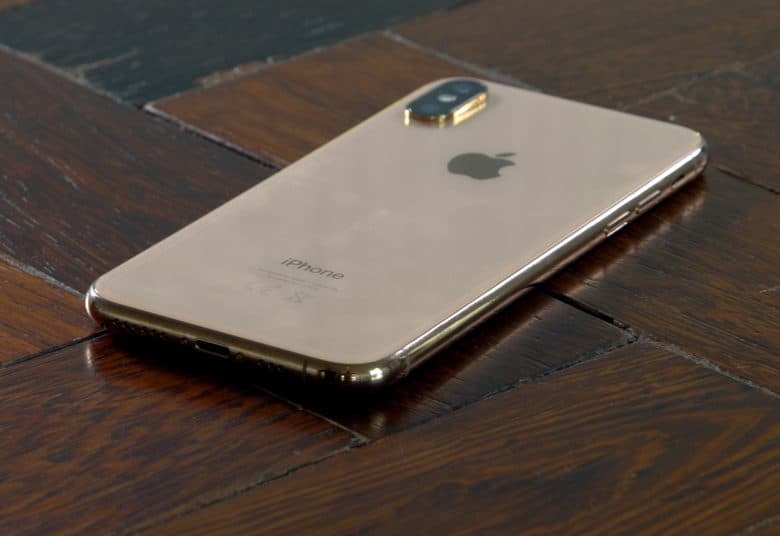 Pegatron, another iPhone production partner, which cancelled monthly labor contracts in November, made cuts “sooner than in the past before of poor demand” for the device. Another unnamed supplier in Shenzhen reportedly asked 4,000 workers to take an extended vacation from October to March, while a number of suppliers have recently reduced their 2019 sales forecasts. It’s not yet clear what steps Apple will take to boost iPhone sales in 2019. It has already slashed prices of its latest handsets in China, but there have been no significant reductions in other markets yet. There probably won’t be for a while, either. Apple doesn’t typically cut prices on its latest products — at least not through official channels — so it’s unlikely we’ll see any changes until the new lineup arrives this fall. And even then, Apple may rely on new features, rather than cheaper prices, to boost sales and upgrades.